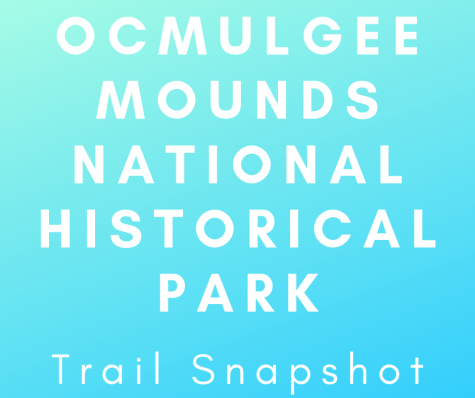 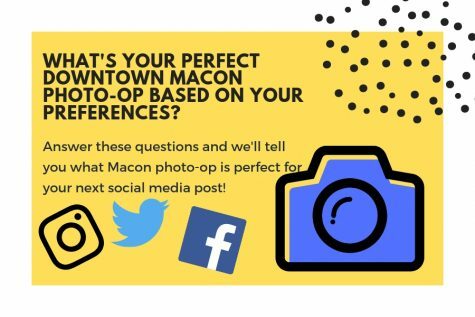 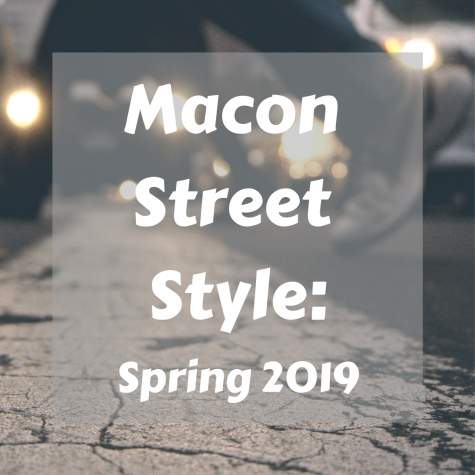 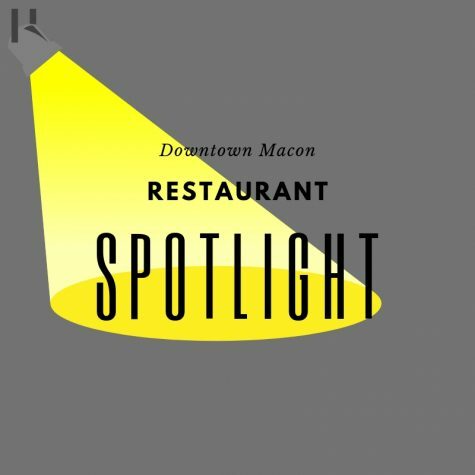 Macon is full of history and takes the charts like no other city when it comes to music legacy. 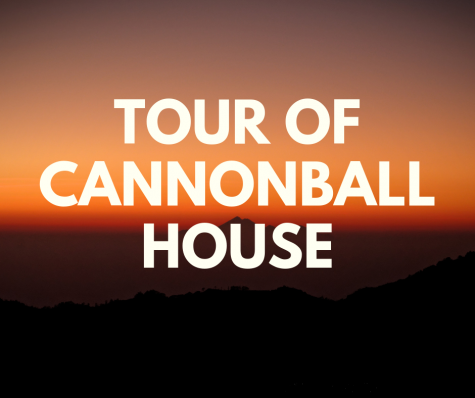 It is a place where many major artists and record companies called home. 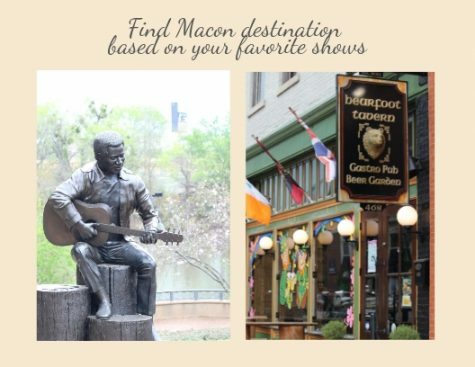 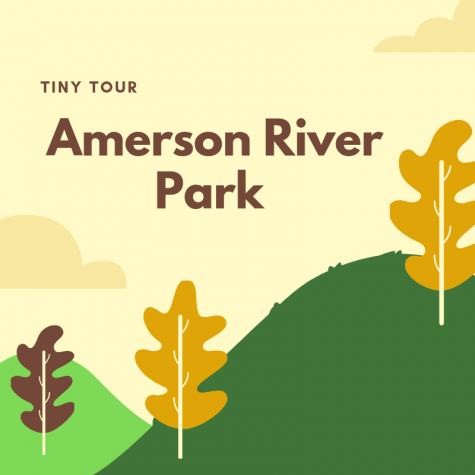 Artists such as Little Richard, Otis Redding and The Allman Brothers all got their start here. 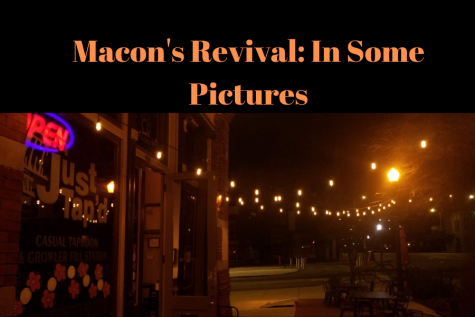 This photo story provides a glimpse at some of Macon’s music history. 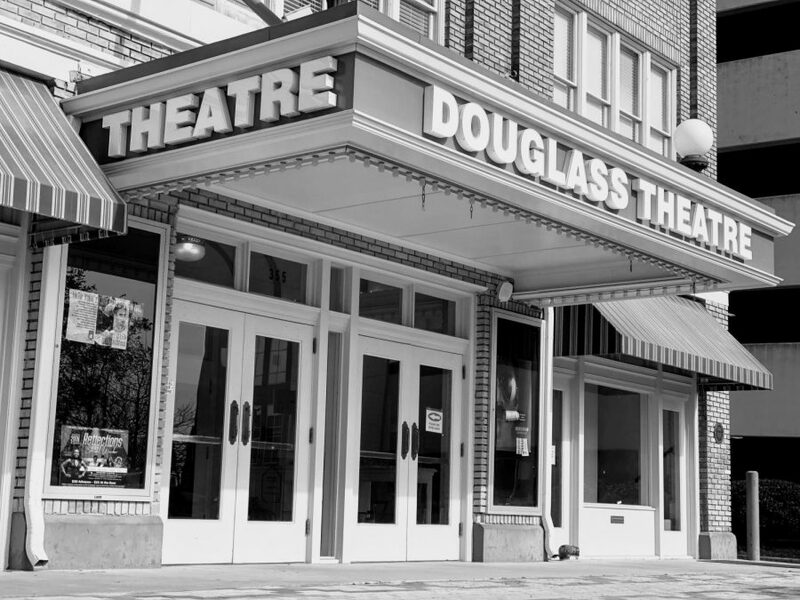 The Douglass Theatre, founded by Charles Douglass served as a performance venue for many.